HP ProBook 470 G4 Specs is a notebook for business users who desire one that offers a large display and enhances productivity. It rocks a humongous display while also offering latest Intel Core i processors and dedicated graphics. 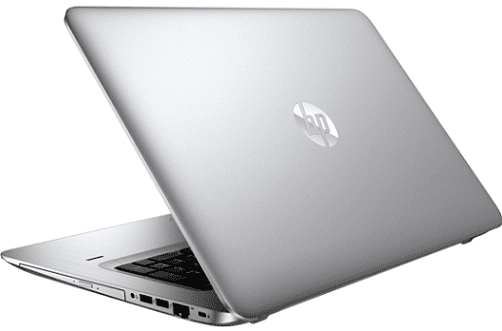 Although part of the body features plastic, the HP ProBook 470 G4 is a solidly-constructed laptop. You may even pass it off for a machine with an aluminium casing. The keyboard area actually features aluminium reinforced material. HP says it is designed for mobility, but many people will not take that to mean much. However, roughly 25.8mm thickness and 2.63kg weight aren’t bad for a 17.3-inch laptop. Its massive anti-glare display has a resolution of 1,600 x 900 pixels on the base model. You can also get a unit with Full HD (1080p) screen for even more immersive wide-angle viewing. The HP ProBook 470 G4 packs enough punch for a laptop some will treat as a desktop replacement. It comes with latest Intel Kaby Lake processors (Core i3, i5 or i7). The maximum processing speed is 3.5GHz with Intel Turbo Boost technology. DDR4 RAM of up to 16GB capacity backs the CPU. In addition to integrated Intel HD Graphics 620, buyers can also have NVIDIA GeForce discrete graphics for improved graphics performance. Battery life estimation is up to 12 hours and 45 minutes. This Windows 10-running notebook features a keyboard with minor spills protection. Storage options include SATA HD (up to 2TB capacity) and SSD (up to 512GB capacity). In terms of expansion features, the HP ProBook 470 G4 offers three USB ports (including one USB 3.0), a USB 3.0 Type-C port, an HDMI port and a media card reader, among others. Being a notebook for business users, it offers a variety of security features. These include HP BIOSphere, embedded TPM 2.0/1.2, and optional fingerprint reader. HP Touchpoint Manager helps to keenly monitor devices to avoid downtime and support productivity. HP ProBook 470 G4 laptops are not yet available Nigeria, Kenya, and Ghana. Price starts at around $876 in the United States. 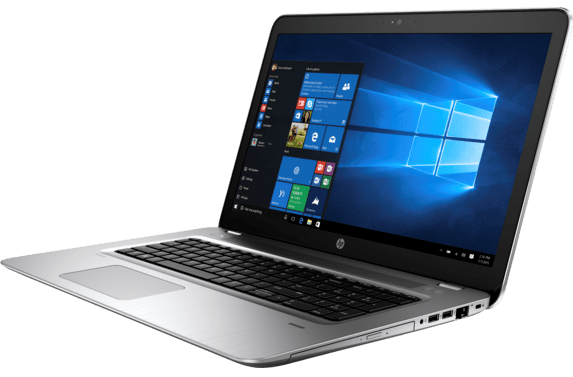 When available, the HP ProBook 470 G4 price in Nigeria should start at around 335,000 Naira, depending on your location and the configuration of the laptop. Price in Ghana is expected to start at around GH₵ 5315. HP ProBook 470 G4 price in Kenya should start at 111,000 KSh.